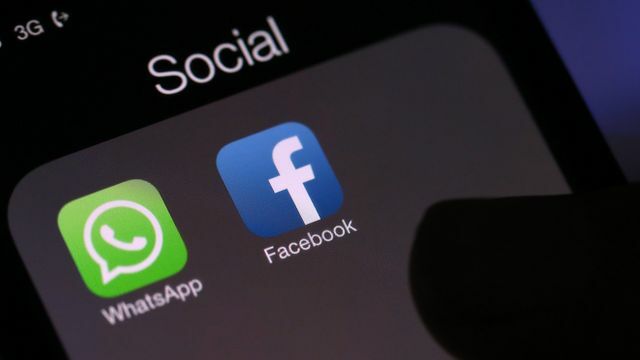 Facebook's Message to WhatsApp Years After Acquisition: Make Money. WhatsApp is finally going to sell ads. Facebook’s blue app is running out of room to grow and so the company will look to WhatsApp’s 1.5 billion users to expand their inventory. There are no specifics on ad units yet, but WhatsApp will charge companies between half a penny and nine cents per sponsored message to its users. This is a great opportunity for brands to capture a user base in the early days of this new initiative and stand apart from regular marketing channels, but it will be interesting to see how engagement on the app changes with ads being served. So far the app has been free to use for users, with no advertising or monetisation. This looks like a perfect case for building engagement first and monetising later on. Bought for $19 billion excluding debt in 2014, WhatsApp had not materially contributed to Facebook’s top or bottom line until Wednesday, when it began to charge large businesses — the likes of Uber Technologies Inc. or Singapore Airlines Ltd — to deliver WhatsApp messages to customers. The company is charging about 100 companies for messages and it will do what the WhatsApp co-founders had long resisted: sell targeted ads to WhatsApp users via its Status feature.